We are THRILLED with all of the support for Youth Mental Health! How will the funds raised help youth across Canada? Your support will contribute to enhancing youth mental health services, access, continuity of care and patient outcomes with funds being directed to the Slaight Family Centre for Youth in Transition at CAMH, RVH Child & Youth Mental Health Program AND THIRTEEN youth mental health community-based front-line services, all selected by youth across Canada. 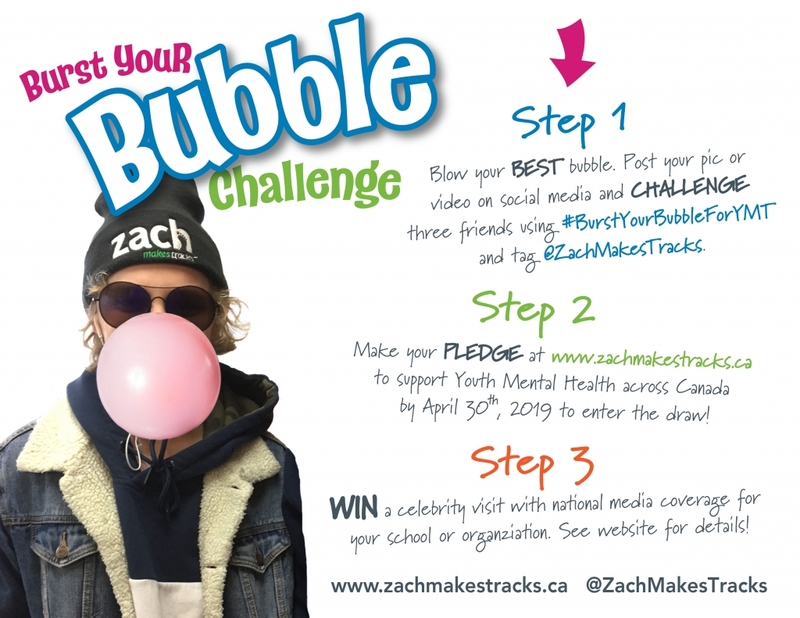 Sponsor pledges will provide direct support to establish and grow much needed services and programs for thousands of youth across Canada experiencing mental health crises. If you would like to show your support for youth mental health, please send us a message to connect!